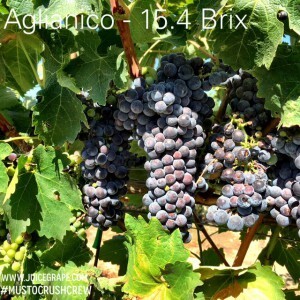 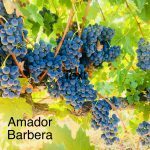 Amador Brix Levels are in! Amador’s production of robust, intensely flavored red wines is attributable to its high percentage of old vines -roughly 600 acres out of a total of 2,700 are 60 years or older, including several vineyards dating to the 19th century. 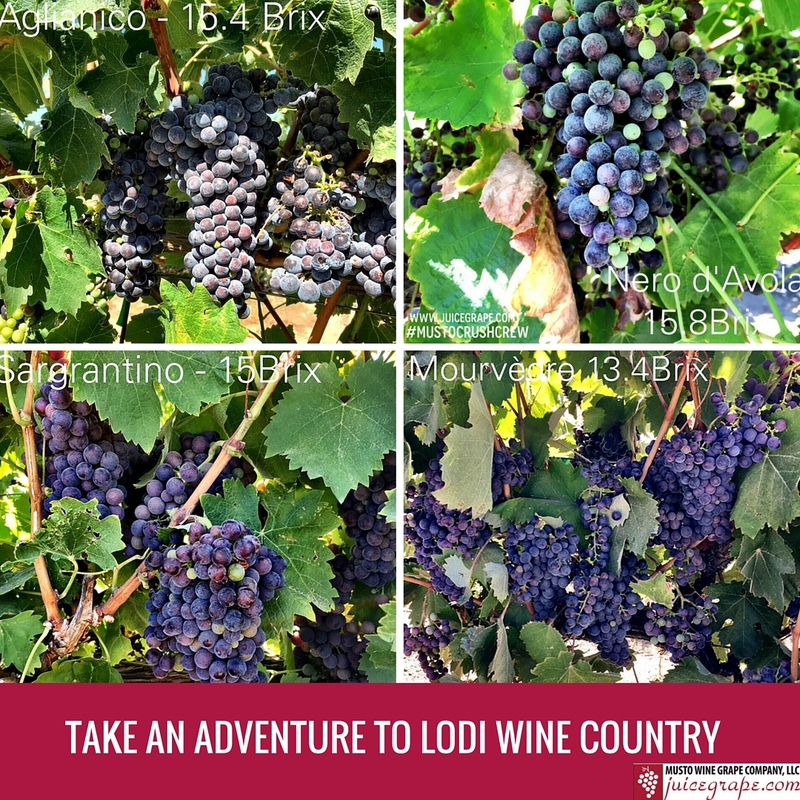 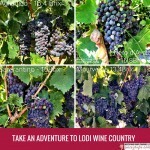 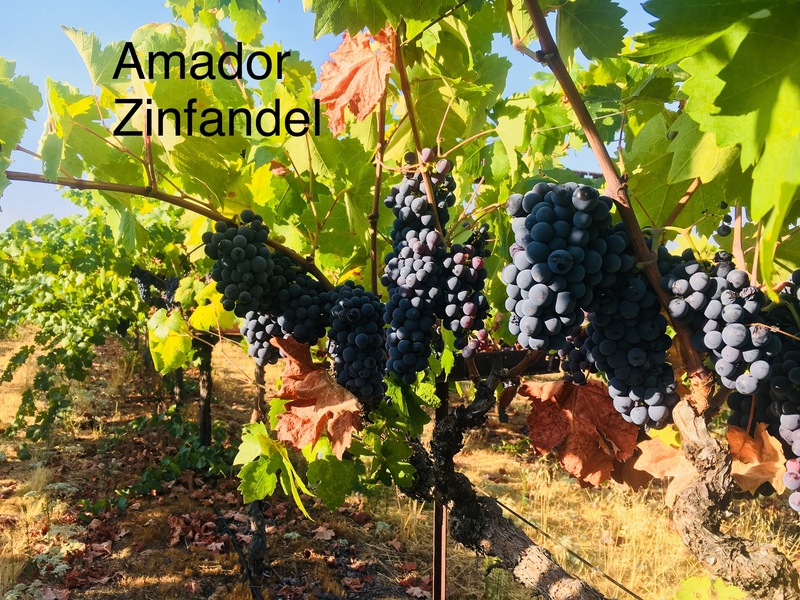 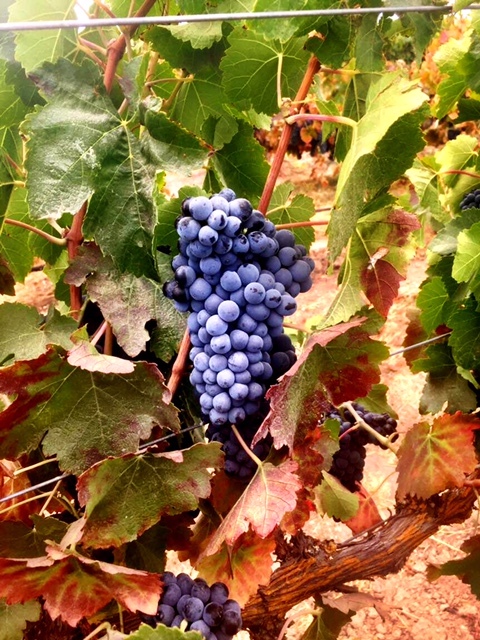 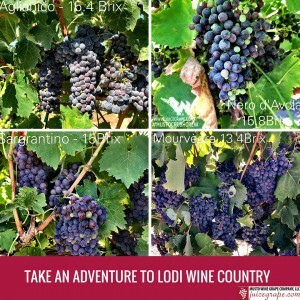 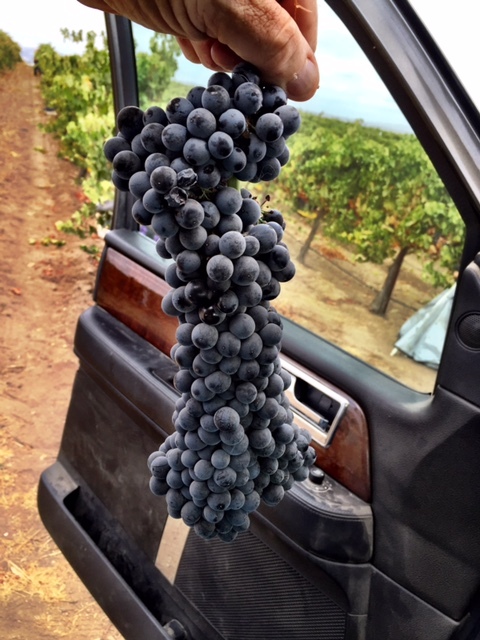 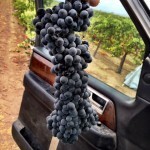 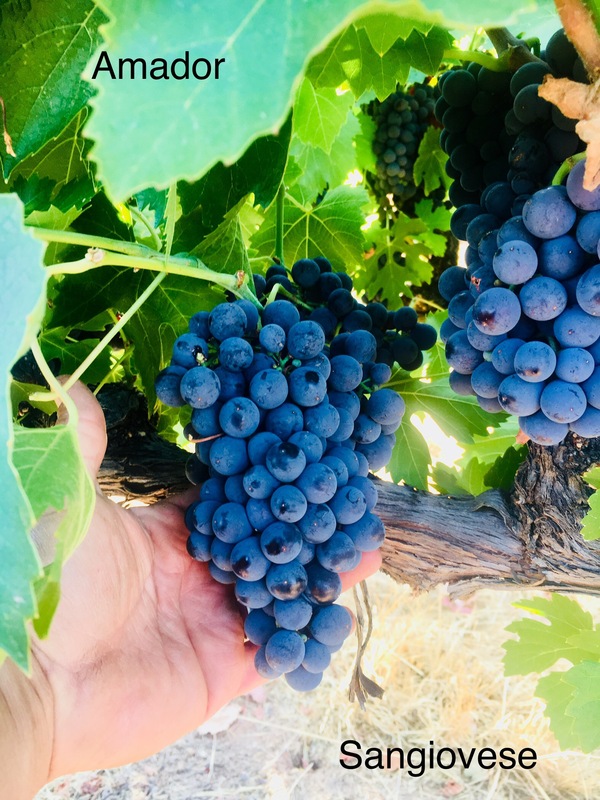 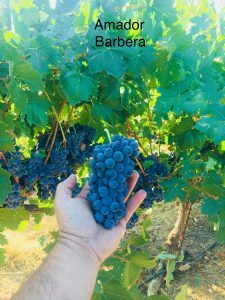 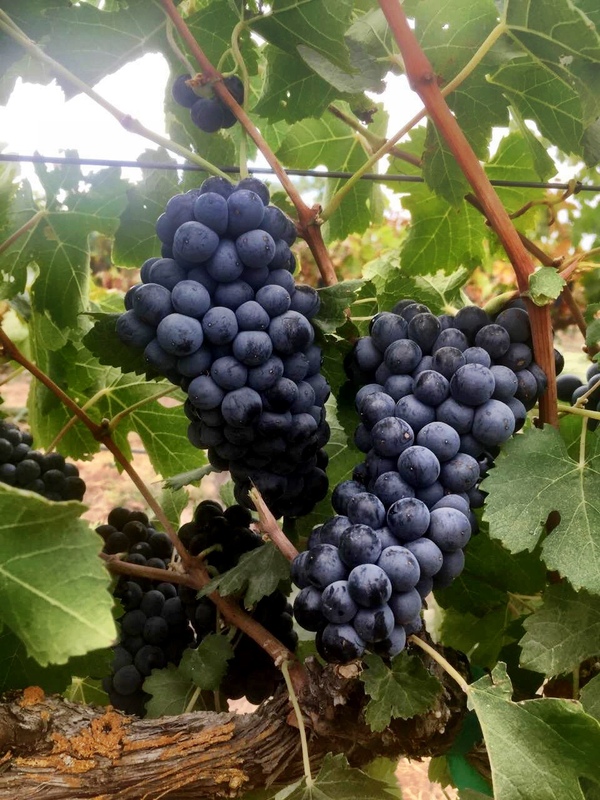 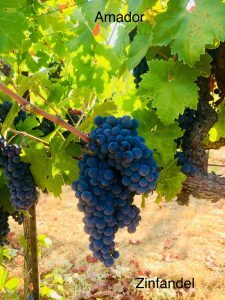 These deeply rooted, head-trained vines, primarily zinfandel, found in vineyards such as Plymouth, produce tiny crops of small-berried grapes which produce the heady zinfandels for which Amador County is renowned. 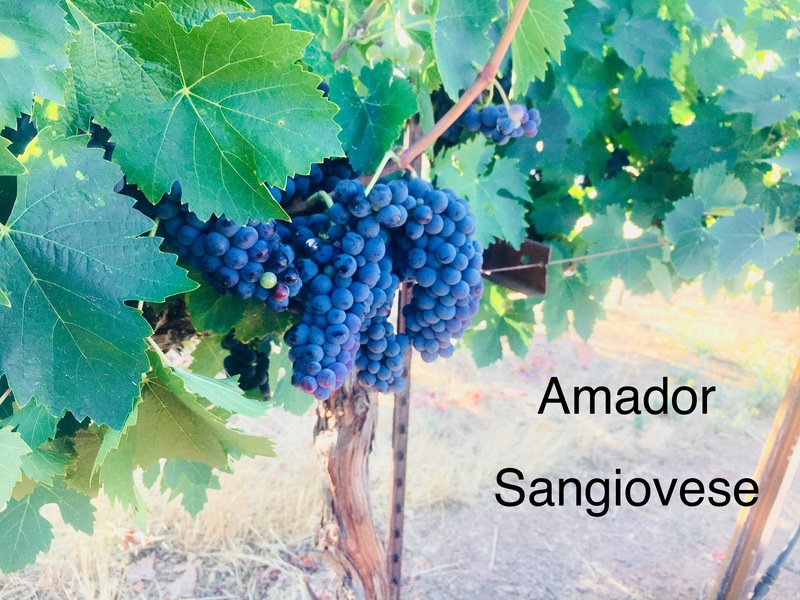 Our Amador Sangiovese is at 19.6, Barbera at 19.0, and Zinfandel is at 19.2. 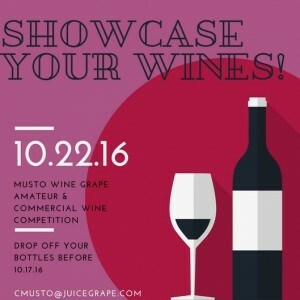 Make sure to put in your pre-order via sales@juicegrape.com or 877-812-1137. 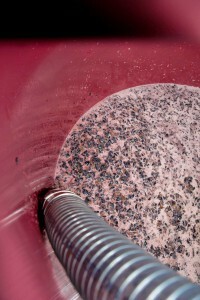 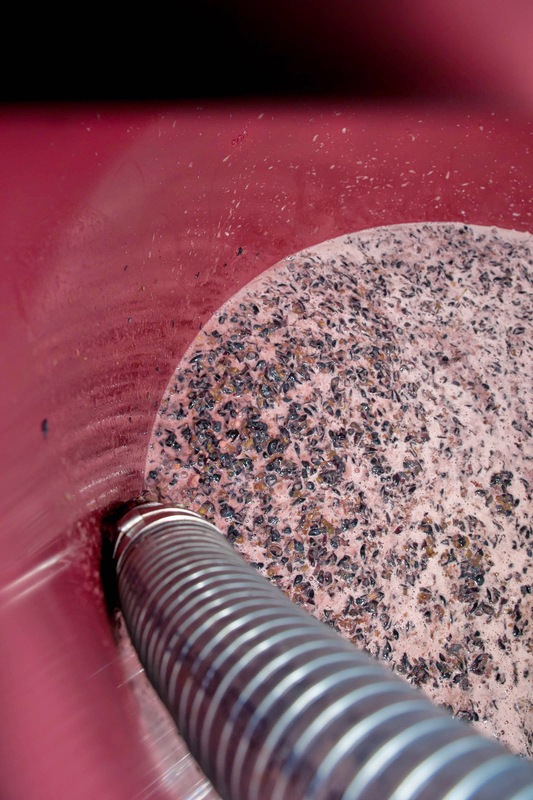 This seminar is intended for intermediate and advanced amateur and small-winery winemakers. 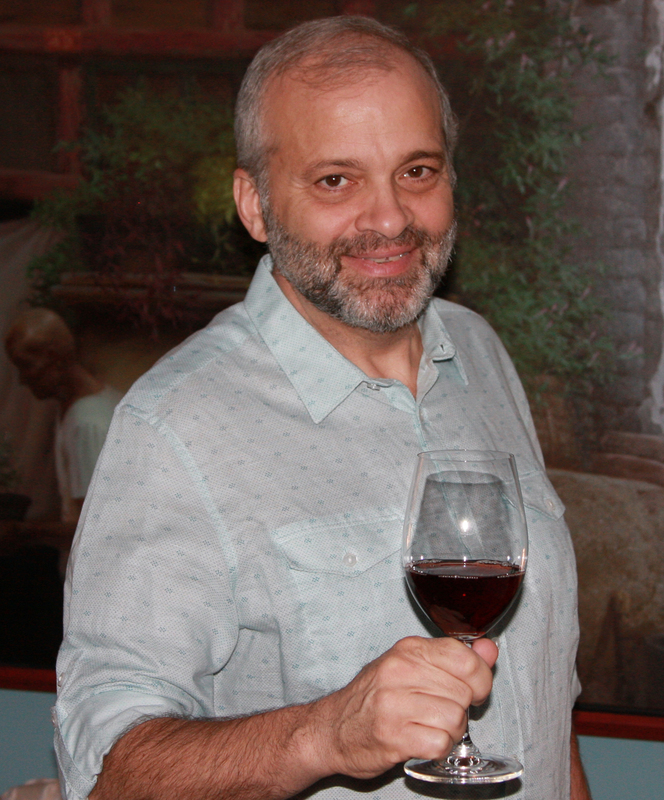 Click the “HERE” to download the complete program, including specific seminar content. 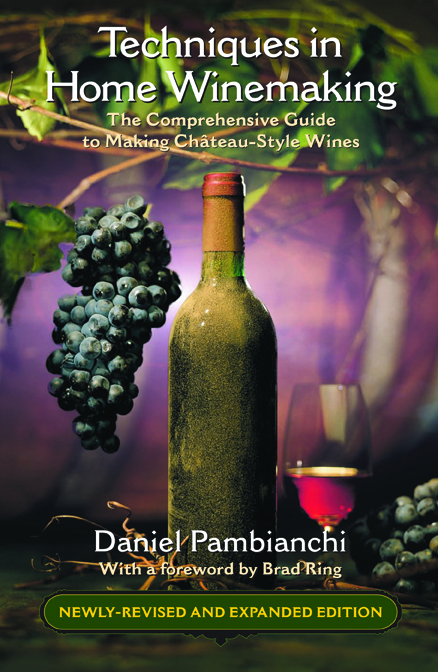 Don’t miss out on this special opportunity to attend Daniel Pambianchi’s seminar on advanced winemaking on September 8, 2018, 9:00 AM – 4:00 PM, at Musto Wine Grape Company in Hartford, CT. 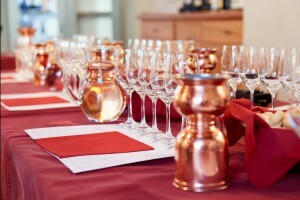 Lunch and coffee are provided. 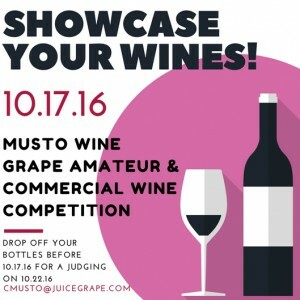 Please alert Christina of any food allergies at cmusto@juicegrape.com. 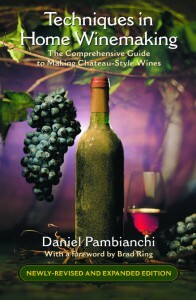 – A non-expiring membership to Daniel Pambianchi‘s on-line winemaking club. 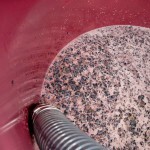 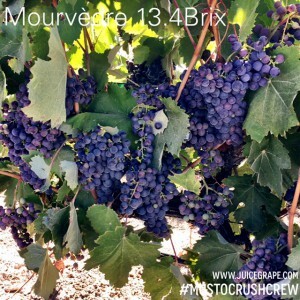 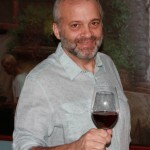 – Free analysis of one wine in the first year of membership. You can register here. 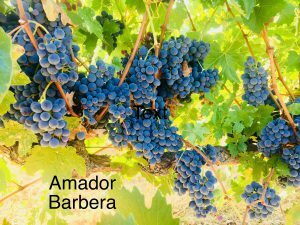 Payment in full is required to reserve your seat. As a minimum number of participants is required to run this seminar, you will be notified by August 17, 2018, and issued a full refund if the minimum is not reached. 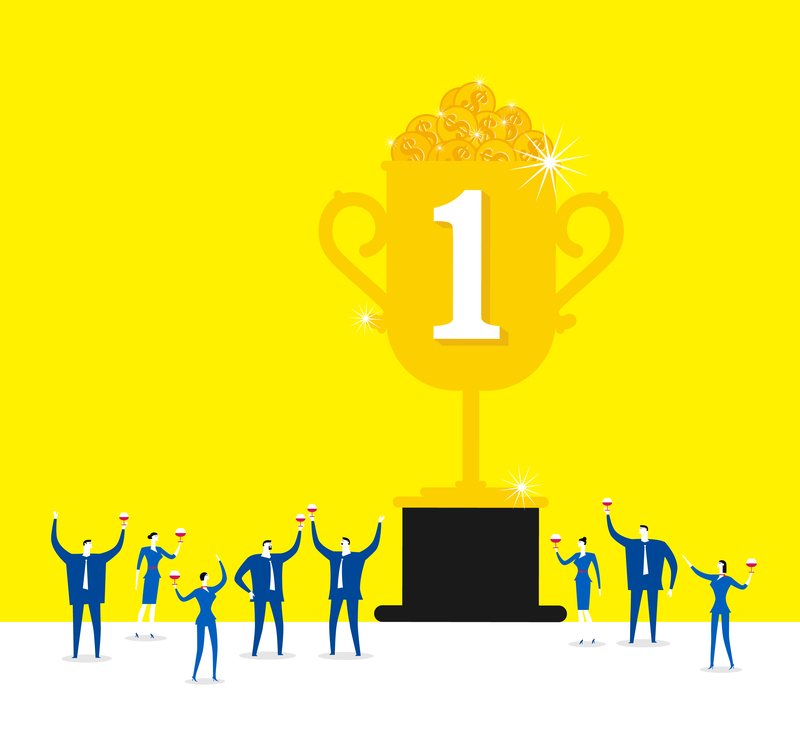 Paid participants can cancel up to and including August 17, 2018 and issued a full refund. No refunds or exchanges will be offered after that time under any circumstances. 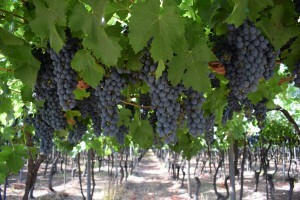 Want to take a Walk through our Chilean Vineyards? 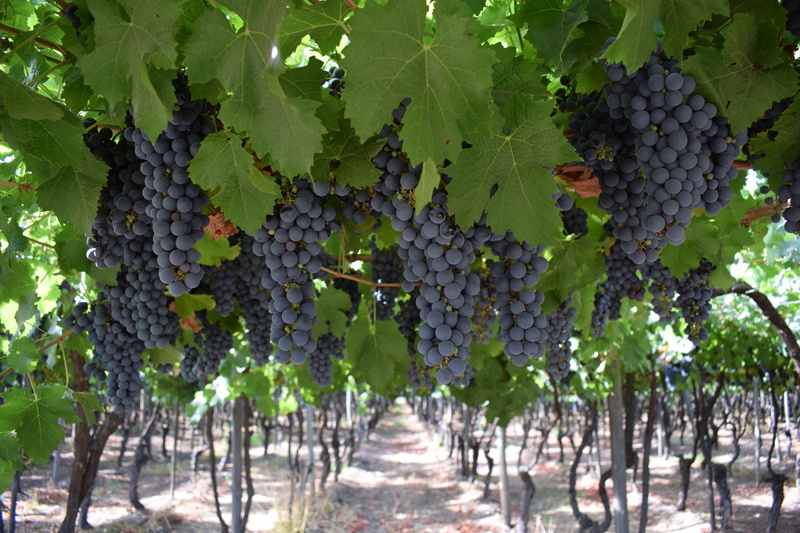 Take a walk through our Chilean Vineyards by clicking the link below. Harvest will be here before you know it. 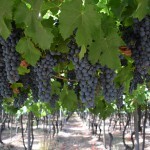 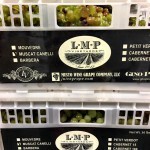 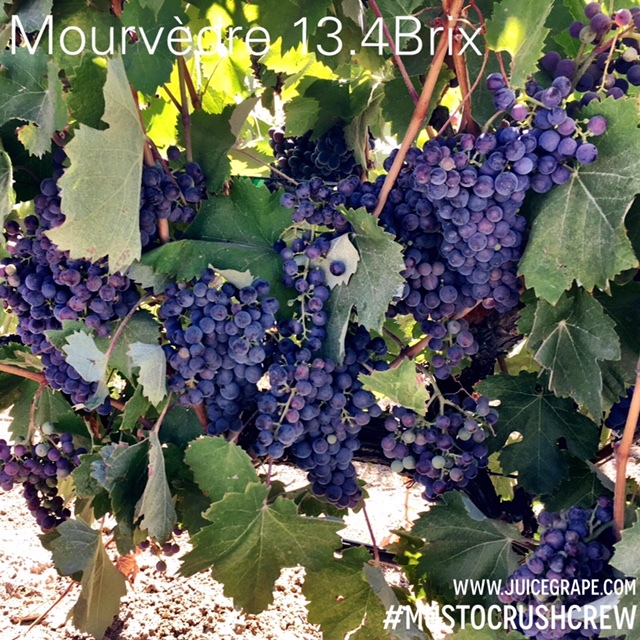 White Grapes will start arriving in late April and Red Grapes will start arriving in Early May. 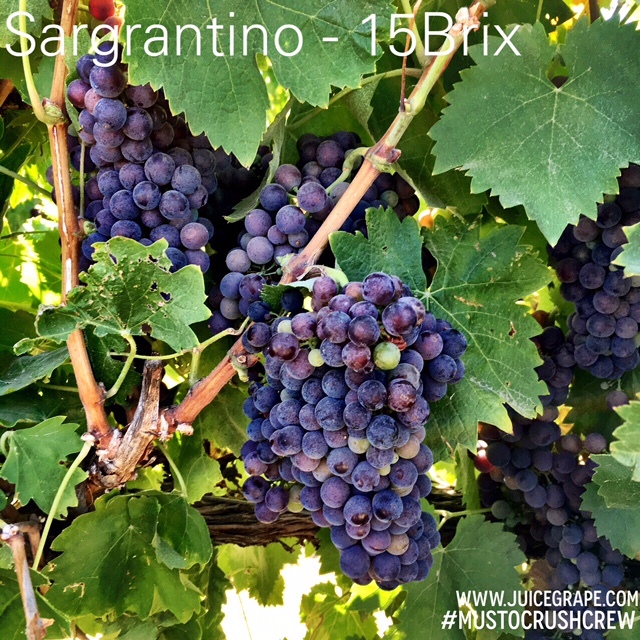 See below for the list of grapes and juices we will have available this Spring. Please give us a call at 877.812.1137 or email us at sales@juicegrape.com to schedule your pick up. Mosti Mondiale’s flagship refrigerated fresh grape juice product, Mondiale Fresco, has served the home winemaking community since 1989. 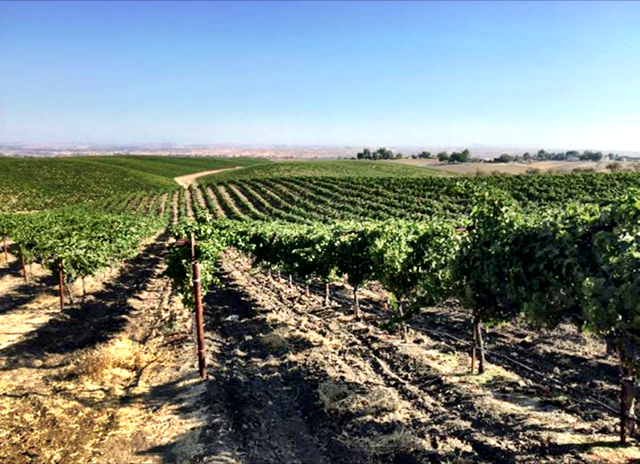 Sourced from both Italy and California, Mondiale Fresco marks the beginning of a new winemaking season based on traditional practices that have crafted wines of significant character. 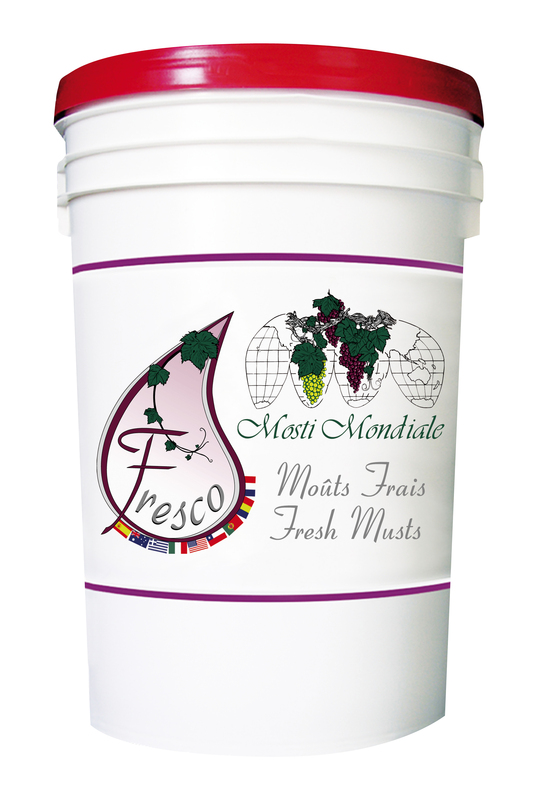 With over 30 fresh varieties to choose from, Mondiale Fresco is proud to be the only product to offer home winemakers their own vineyard in one unique package. Mosti Fresco Juices are PRE ORDER ONLY. 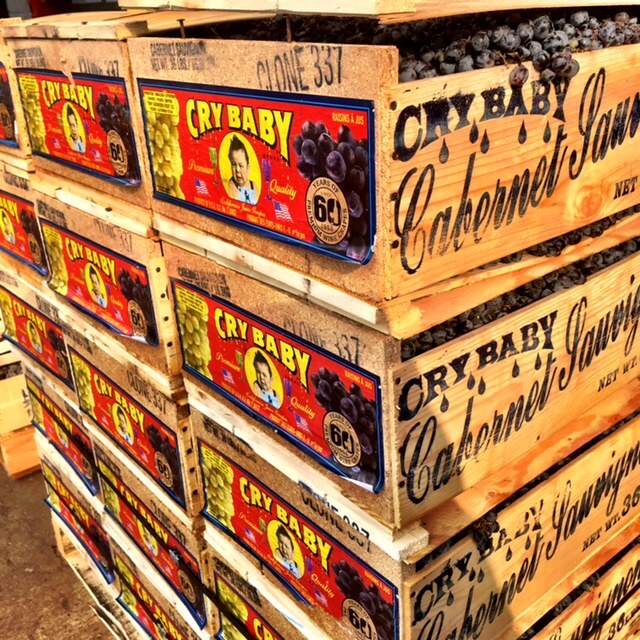 If you have not pre-ordered yet please give us a call at 877.812.1137 or email us at sales@juicegrape.com. 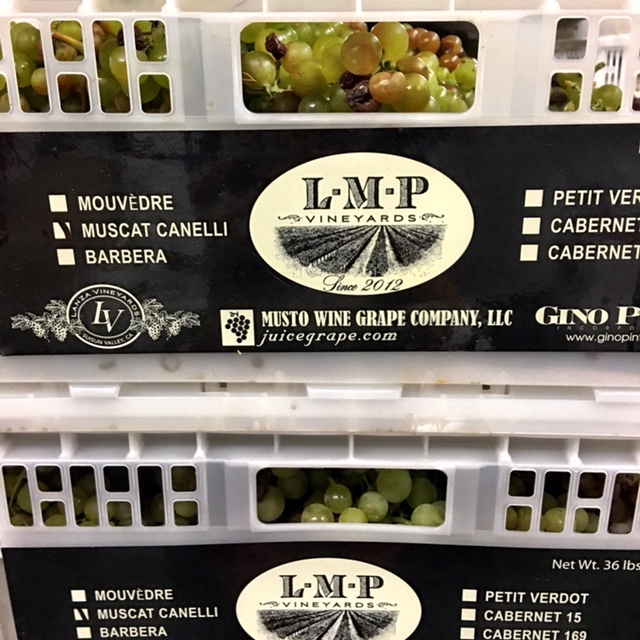 Our Italian juices are prepared in multiple ways for multiple winemaking opportunities. 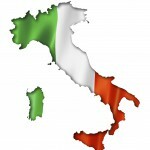 We have our Italian Fresh Juices, Mosti Fresco Juices, and Original All Juice Sterile Juices. All of our juices are handled with utmost quality and care. Fresh Italian Juices: Our Mosto Imperatore Italian juices have arrived! 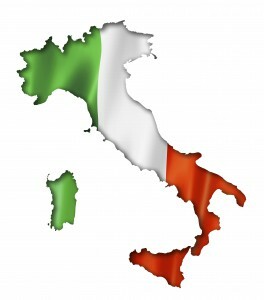 Create the best wines Italy has to offer. 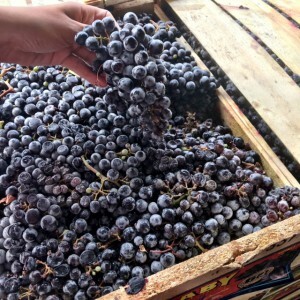 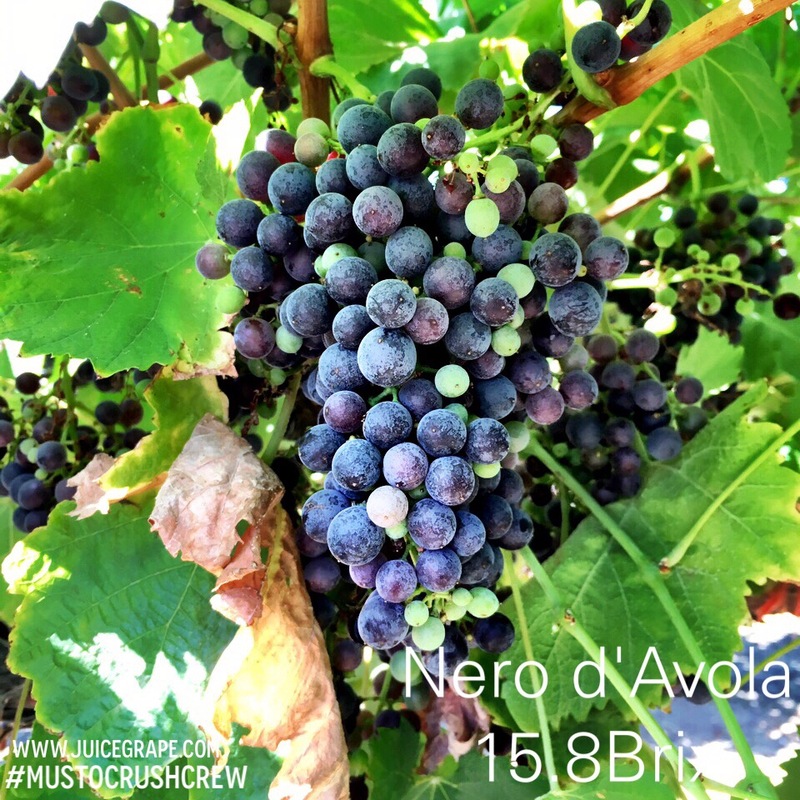 We have all the specialty varietals and blends – Amarone, Barolo, Brunello, Chianti, Dolchetto, Lambrusco, Montelpulciano, Moscato, Nebbiolo, Nero D’Avola, Pinot Grigio, Sangiovese, Trebbiano, and Valpolicella.